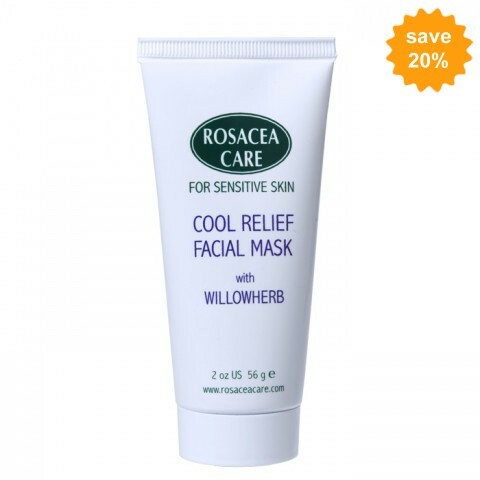 Here is a gentle but effective mask that leaves the skin feeling incredibly smooth and refreshingly cool. It comes in a 2 oz tube and contains many of the ingredients that have proven so successful in our other products: Willowherb Extract, Green Tea Leaf Extract, Jojoba Seed Oil, Allantoin and Titanium Dioxide. Plus an array of herbal and other natural ingredients: Wheat Germ, Ginseng, Elder Flower, Rosemary, Calendula and Chamomile with a touch of Peppermint for cooling. 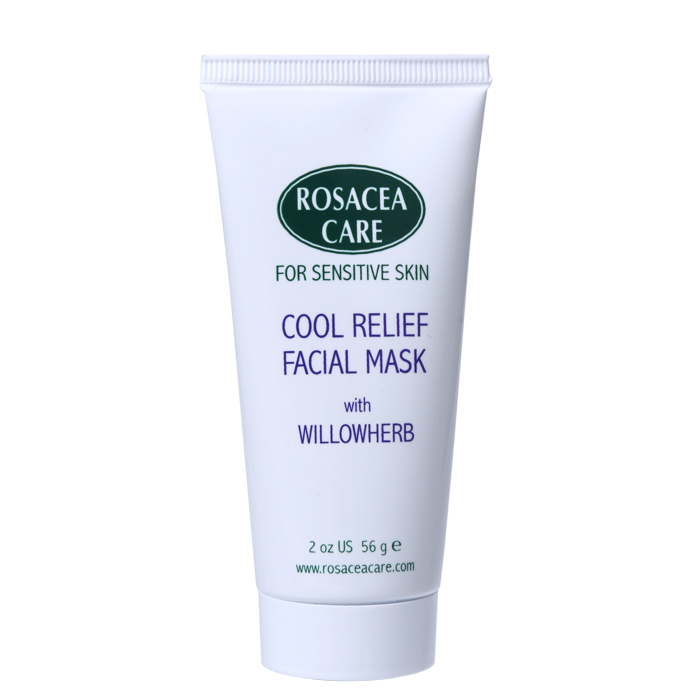 We think this is the finest mask ever developed for sensitive skin. Paraben free. Leaves your skin so cool and refreshed! But what makes mint a beneficial ingredient for skin care is its ability to act as an anti-pruritic agent. That means that its juice can soothe and calm skin that's itchy or irritated. The polyphenols in green tea have well-documented skin benefits. Potent antioxidants truly slow down the appearance of the signs of aging. After cleansing, apply a thin layer evenly with fingertips, avoiding the area around the eyes. Allow to set for five to eight minutes, then rinse thoroughly with lukewarm water. Pat dry and follow with Serum and Night Cream or Moisturizer. Use two or three times a week. Enjoy your spa treatment at home!